Black Oak Engineering, Inc. is dedicated to providing a true client-based team approach for delivery of professional engineering services. With over 20 years of consulting engineering experience, our staff successfully meets the challenge to deliver. Black Oak Engineering provides full-service multi-discipline professional engineering services through strategic partnerships with other companies and individuals who have a proven track record of being creative, efficient, responsive and professional service oriented. 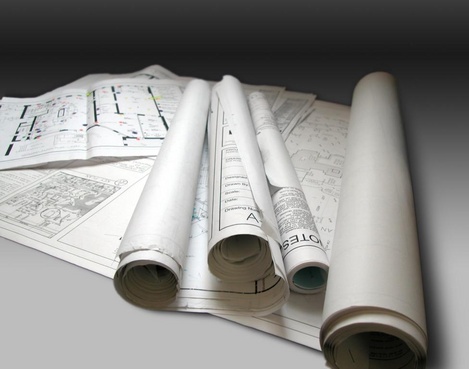 We provide engineering and design support customized for each project and for each phase of a project. We can provide services to assist the end-user in the initial problem evaluation through final commissioning and owner training.